Interesting point that one, I understand where they are coming from and why, however I don’t agree entirely. I am generally in favour of having a portfolio on hand when discussing a role, however not in the Dribbble or a ‘polished final deliverable’ sense. What were you trying to solve, and why? How did you arrive at that problem, or was it given to you? Is design research threaded in all the way through; what core insights did you create around? Having a focal point around which to explain what you contributed vs. what the rest of the team did. For me, the less shiny portfolio the better – I want to understand the intent, the thinking, the collaboration, and the way the users were represented all the way through. Plus, behind the orderly scenes, everything is always really messy – because we are ultimately all human. Whilst I appreciate the sentiment in each, both articles make the assumption that having your portfolio online is the only way to go. 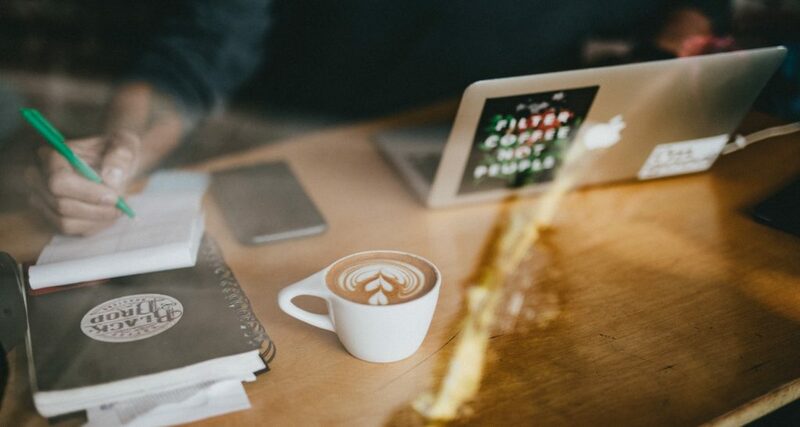 Yes it does make things easier in the earlier stages, however meeting in a cafe around a laptop can be just as powerful, if not more – it’s about the story and the telling. Pro tip: If you’re hiring for a UX Design Manager (unless it’s a player/coach role) don’t ask for a IC portfolio. The good ones have been managing for many years & are not doing IC work, so don’t ask for it. Rationalize it however you like, but good talent will pass on the role.